Paul Helps recommends Paddock Vacuum Cleaners in Horse & Hound magazine to clear grass of acorns. This website is designed to give you all the information you need when choosing a paddock cleaner. We explain why you should poo pick , the different types of paddock cleaners on the market today together with the advantages and disadvantages of each and why we recommend and sell our range of paddock cleaners. 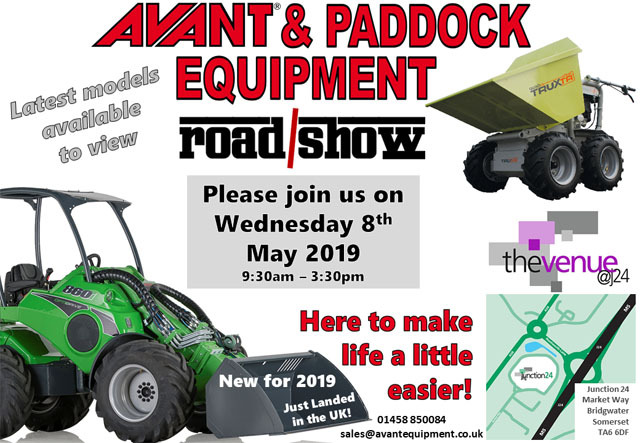 We are a small, family run company who specialise in paddock equipment sales in the UK and offer a professional and personal service to our customers. We believe our paddock cleaners are the best available for sale and if you decide to buy a vac from us we are confident they you will be delighted with your purchase and it will serve you well. 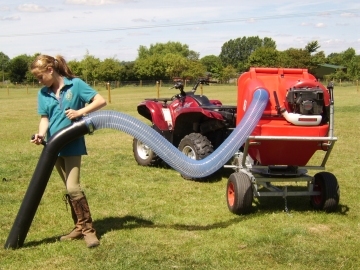 To buy, if you have any questions or need help choosing the right paddock cleaner, please call us on 01458 850 084 or email sales@paddockvacuumcleaners.co.uk and we will be more than happy to help you. We have a full range of top quality Paddock Cleaners FOR SALE. We are a small, family run company selling only top quality paddock equipment. Call us on 01458 850 084, we have in depth knowledge of all our products and will be pleased to talk through your requirements ensuring you buy the best paddock cleaner or paddock equipment for your present and future needs. Why Should You BUY YOUR VAC FROM US? We sell a range of paddock equipment in the UK including chain harrows, compact loaders and paddock rollers. Copyright © 2006 - 2018. All rights reserved. All content and images copyright © Paul Helps 2006 - 2018.